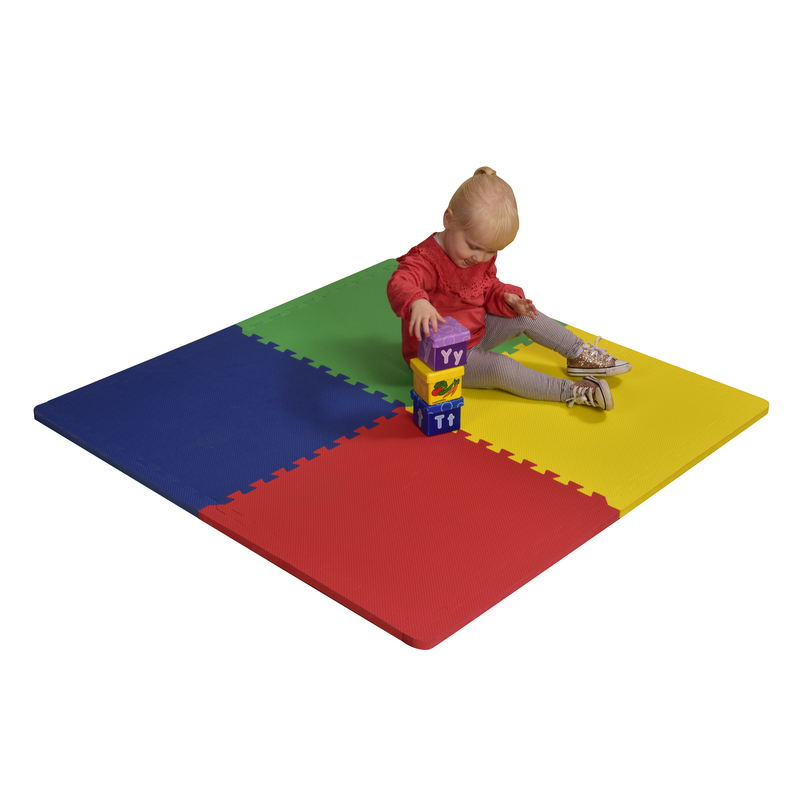 No child’s play area or classroom is complete without the ultra thick TikkTokk Safety mat. The perfect necessary accompaniment to any area with young children present. 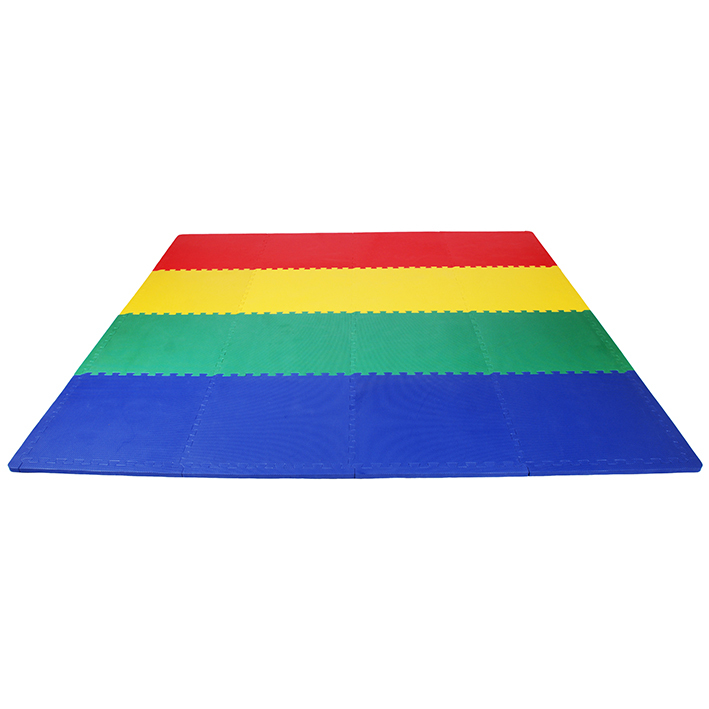 The Safety Mats are non-abrasive, nonslip, are significantly thicker than competitors products and provide you with the knowledge and peace of mind that the risk of head injury is greatly reduced through its protective layering/thickness. 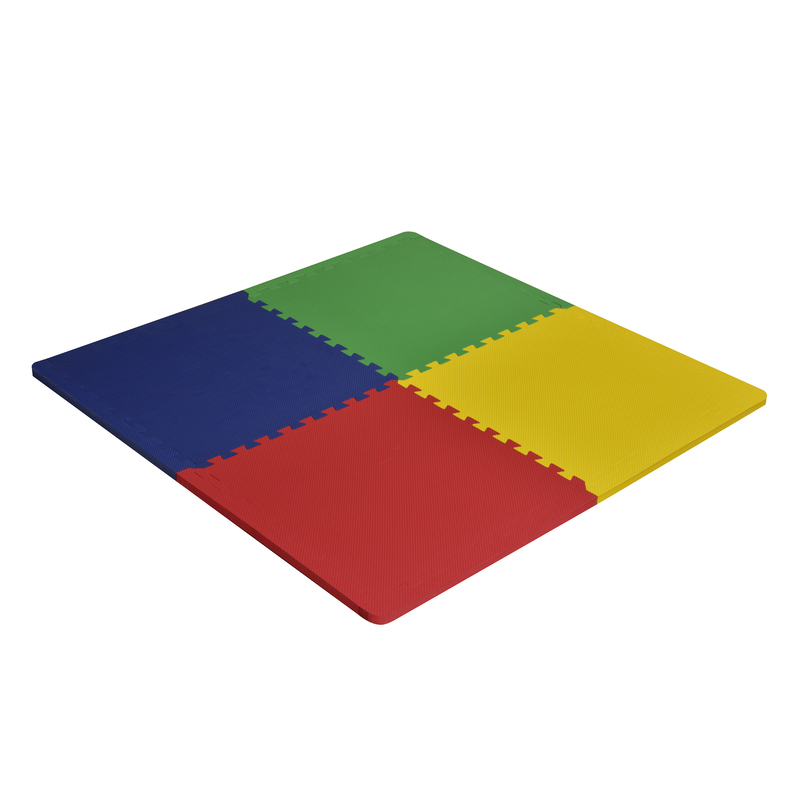 Use under play equipment, playpens and/or exercise areas to reduce risk and brighten up the area. 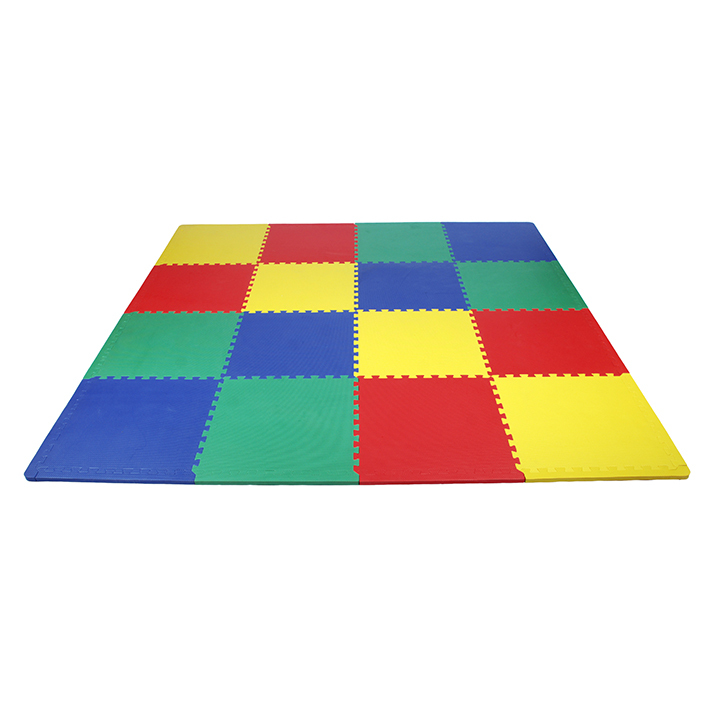 Ideal in homes, schools, day care centres, playgroups, and under playground equipment. 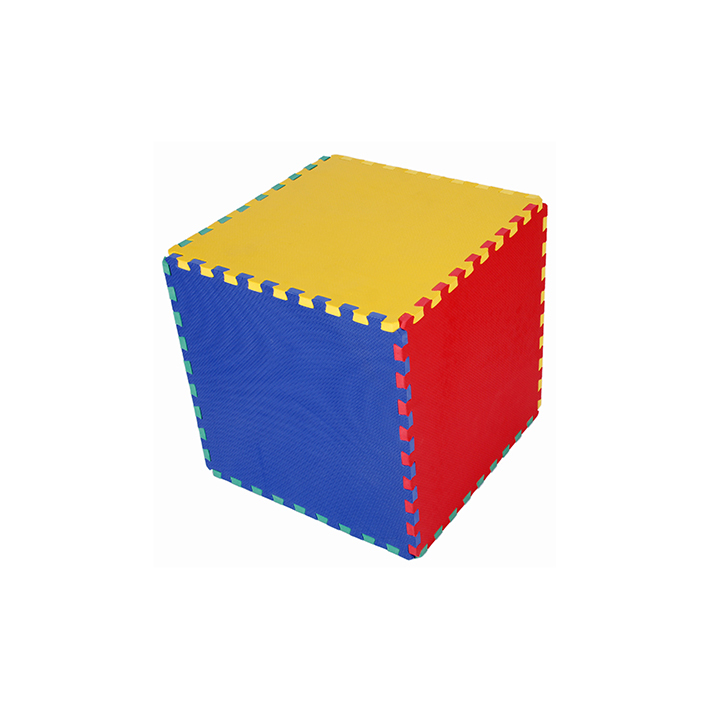 Easy to add to or extend but is thick enough so as not to disengage easily once in place. Useable on floors or walls. Infinite expansion opportunities, make the playmat as large as you’d like!